From the Tokyo RPG Factory came this Lost Sphear , a sort of spiritual successor to I Am Setsuna . 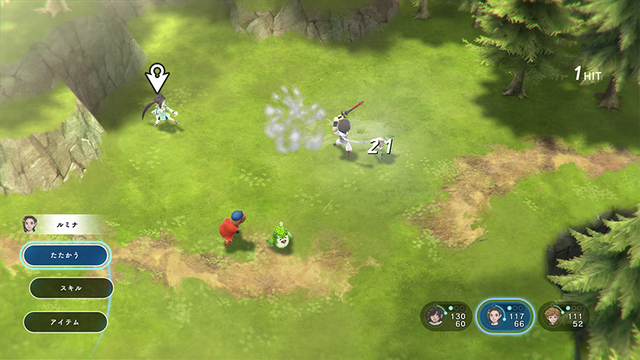 Like this game, Lost Sphear also winks at the 90's RPG, remembering titles like Chrono Trigger and Final Fantasy VII , not only visually but also in terms of substance. It's a game with strong characters, a battle for peace against tyranny, huge worlds, and dungeons to explore. The combat system is also a derivative of the classic ATB (Active Time Battle), in the sense that each character - the player and the opponent - must reload before performing an action. Lost Sphear passes in a world where memories are being forgotten, terrible monsters walk the earth, and several villages began to disappear in a strange white fog. The main character is Kanata , who after a rather vivid dream, discovers that his village has disappeared. With the help of a group of adventurers, Kanata uncovers a mystery related to memories, which allows him to reintroduce these memories in the world. If you appreciate the visual style of the games that we mentioned above, you will like the graphics of Lost Sphear. It has a very soft palette of colors, almost reminiscent of watercolors, and adjusts dynamically to what is happening in the story. On PS4, Lost Sphear still runs at 60 frames per second, while on the Switch it sits at 30 frames. Of course the PS4 version is therefore superior, but 30 frames are enough to have a good gaming experience. We liked the graphics and artwork of Tokyo RPG Factory, but do not expect big video sequences in the style of Final Fantasy. 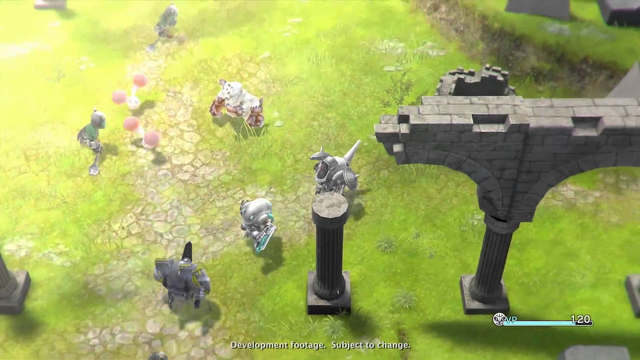 Lost Sphear is much more restrained in terms of production values. This does not seem to have affected the quality of the soundtrack, which is wonderful. There are melancholy bands here, but they are also quite powerful, and some of them are stuck in our imagination even after we play. The bulk of Lost Sphear's story is exposed through text-based dialogues, an element that alone can disappoint some players. The fact that there are no voices only aggravates this problem. If they are not big fans of reading texts during games, they can always speed up the passage of texts or ignore them altogether, although they miss important moments. In the settings, you can activate a series of functions that aim to save the player time, including means to speed events, and even the combat system. Speaking of the fight, it will not be very strange for who played I Am Setsuna. As we have already mentioned, it uses the ATB system, but one of the main highlights is how the positioning of the characters can impact the unfolding of battles. Each character has a different style of combat. Some prefer to fight in the distance, others closer. Some have abilities that can deal damage to multiple units, others are better suited to combat single targets, and so on. What we refer to in terms of positioning can be described with the character Van, who has an attack capable of punching several enemies online, maximizing his damage. Each character also has access to a more powerful power, which is available after a bar fills during combat. The combat system also has a mechanics of abilities that the characters can explore, but that is not explained much by the game, and whose cost is quite expensive. This means that it is not easy to experiment with these skills. To activate them they need Spiritnite, a crystal with magical properties that they can buy in stores, and which can be enriched with extra effects such as healing power or fire damage, for example. Even more complicated than the skills are the weapons and the armor. Each piece of equipment can be fortified with colored Spiritnite, and depending on the color combination, can greatly increase their ability to damage or protect. The problem is that they never have access to the base value of an item they have improved, meaning that it is hard to see if a new weapon is better or worse than the weapon they currently have in their initial form. Considering they are going to have half a dozen characters, with different pieces of equipment, it can become quite tricky to manage this side of the game - not to say costly. The game also has some unnecessary functions like fishing. They can fish to get food ingredients, but considering they can go shopping for meals in the villages, and there are many other ingredients with similar effect, fishing becomes virtually useless - unless they are the biggest fishing fans in the world. We liked the 20 hours we spent with Lost Sphear, a duration that seemed perfect before the game became boring. It's an enjoyable experience, with an eye-catching look, great soundtrack, and a somewhat interesting story, but it also has some flaws - plus it never gets to be really special or memorable. 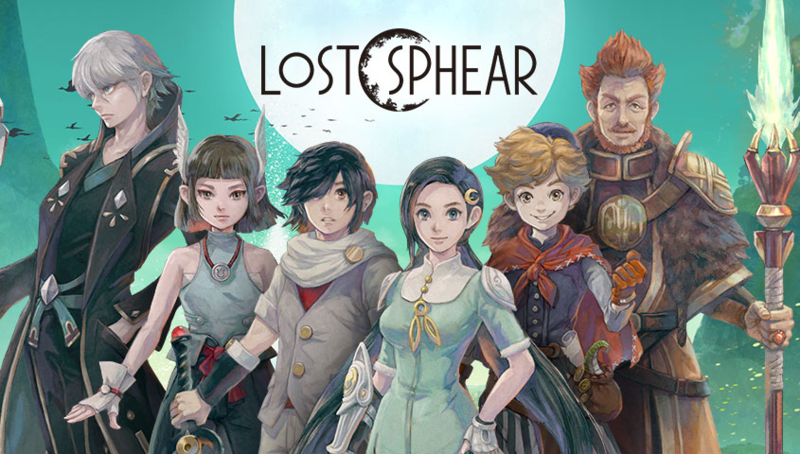 It's an interesting proposition for the big fans of the genre JRPG, but other than that and some nostalgic value, there is much more to highlight in Lost Sphear. Loved this review. Made me think of Tales of Vesperia because of how the overworld looks and the overall aesthetic of the game! Absolutely lovely. Congrats! You have been hand-picked to join the Super Steem Gaming community. This is an invite only community. 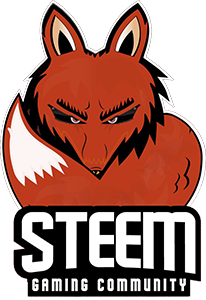 Steem rewards can fluctuate so much, and so, this community has the hope to create a steady reward system for content creators. We offer members a daily upvote. If you have any questions please ask! Hmmmm.... aren't all JRPGs like that especially the older ones? The bulk of Lost Sphear's story is exposed through text-based dialogues, an element that alone can disappoint some players. Or do you mean it has more text than a normal Final Fantasy (9 or below) Chrono Trigger, that it can become boring?